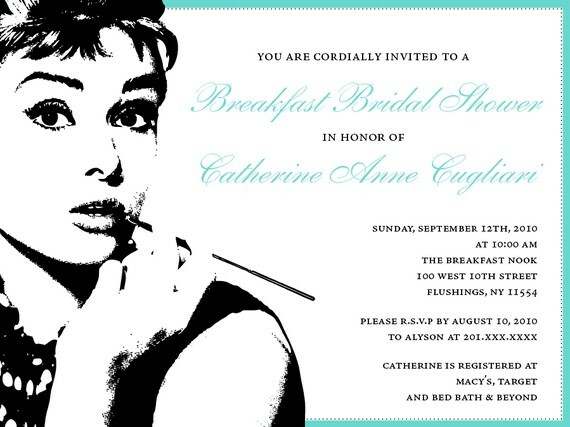 I will be going to my home to in NY at the end of the month for my Bridal Shower. So excited to see all my family and friends. It’s been a while. Being the graphic designer and control freak that I am ;) I convinced my bridesmaids to let me make the invitations for the shower. 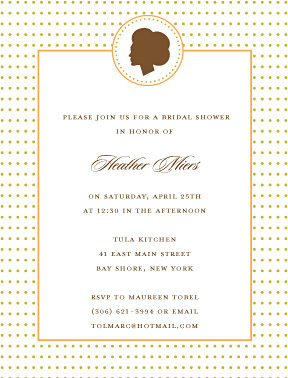 I am most excited about the recipe cards we added to the invitations. I am not the best cook but I am a baker. I can’t wait to try the recipes my family & friend will share with me. I will be sure to share my favorites with you! Here are a few sets I have created and some others I have found. Day 2 of November Seven’s Launch Party Giveaways. Today’s vendors are sweet colleagues of mine from the Etsy Wedding Team. Read on to learn more about the prizes and to enter to win leave us a comment here telling us your favorites for either or both shops. We’ll accept entries all week long, and randomly choose our winner these Monday, January 31st. Good luck readers! 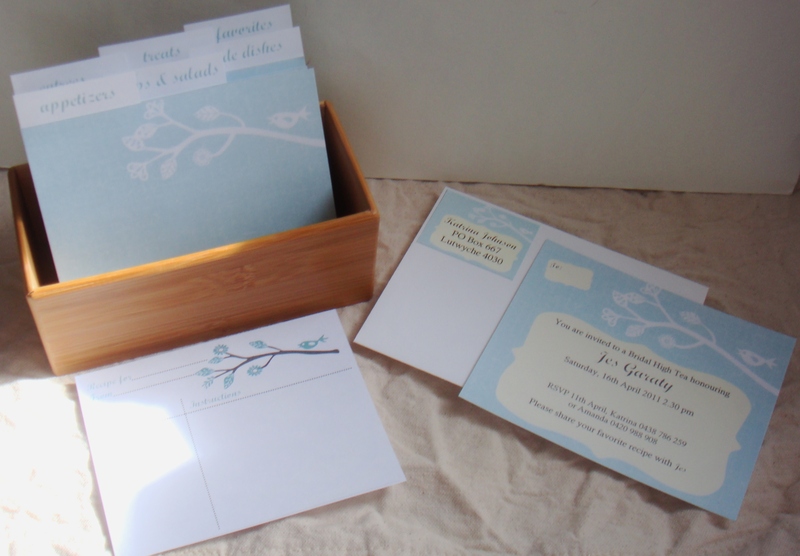 Appleberry Ink is offering $25 towards an Invitation Suite. Her designs are so lovely. I had the hardest time choosing which to show you. The Social Seam offers a wide selection of handsewn clutches, bags and wraps for brides, bridesmaids, mothers, prom, formal evening dress and special occasions. I sew classic and modern styles in high quality silks, satins, taffetas and cottons. The Social Seam is offering a $20 store credit to one of November Seven’s lucky readers.